Get directions, office hours, a list of providers by location and more. 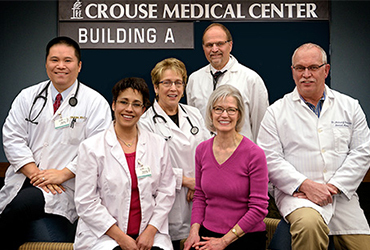 The Crouse Medical Practice team includes a wide range of medical specialists, including neurologists, primary care physicians and more. 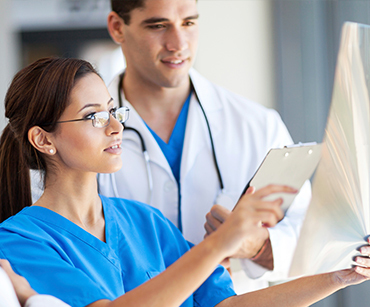 Crouse Medical Practice's doctors near Syracuse, NY provide the best care for each patients' needs. 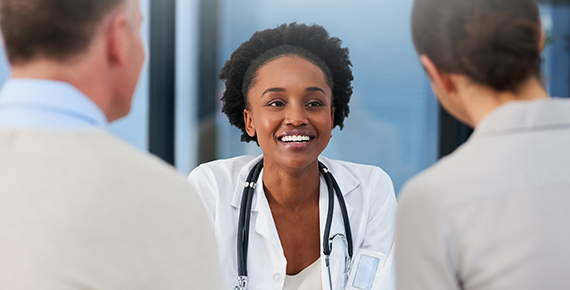 Whether you are a new or returning patient, we make it easy to get informed and prepared for your appointment. 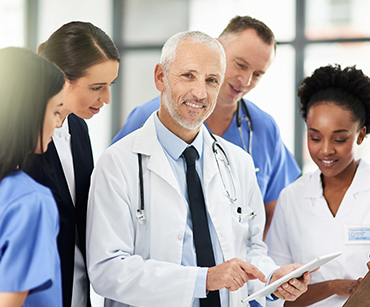 Established in 2010 by Crouse Hospital to further align the organization with its physicians, our goal is to build an integrated healthcare delivery network over time. 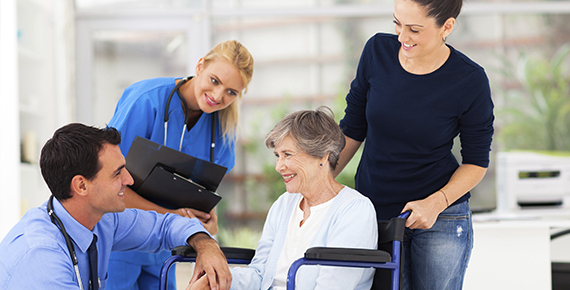 Crouse Medical Practice is a multispecialty physician practice with several locations to serve your healthcare needs. 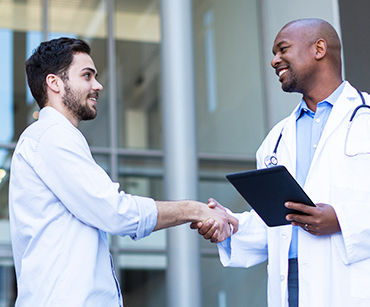 Crouse Medical Practice offers a number of services, such as: primary care physicians, adult family medicine, endocrinology, pulmonology, sleep medicine, diabetic education, cardiology, neurology, stroke specialist, neurosurgery, neurovascular and endovascular neurosurgery, skull base neurosurgery, ear, nose & throat, laboratory services, and radiology services. 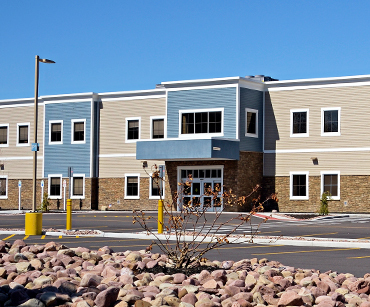 Our mission is to provide the best in patient care and promote community health.